You know the drill. You show up for Thanksgiving dinner and get the same old thing: candied yams, sweet-potato pie, mashed turnips. Sure, they're delicious. 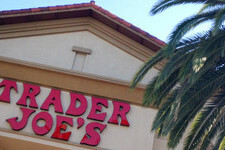 But why not wake up your holiday table with the jolt that comes from unexpected flavors? 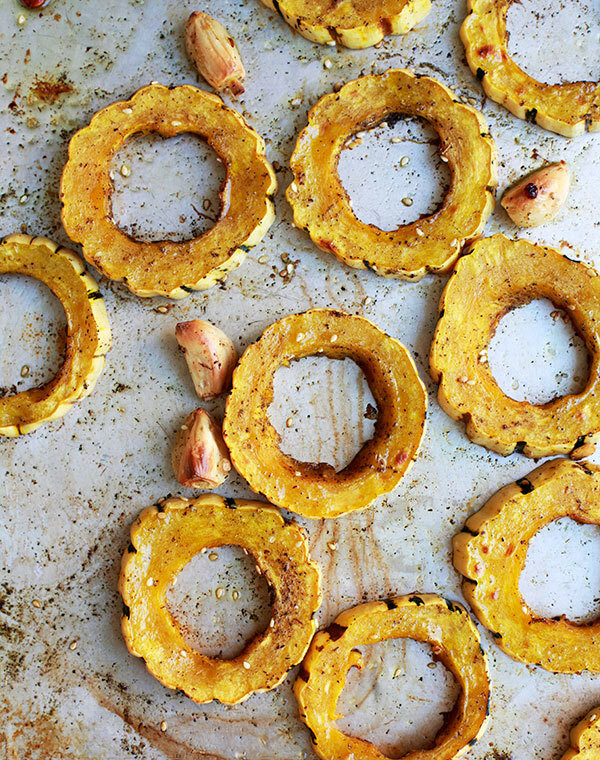 Lonny's go-to recipe guru Diana Yen came up with this deeply satisfying side dish, which features sweet, perfectly roasted delicata squash kicked up with the Middle Eastern spice za’atar, a mix of herbs, sesame seeds, and salt. Drizzle on a little homemade yogurt-tahini sauce and you've got a veggie side that's guaranteed to wow your guests. Preheat oven to 400 degrees. Prepare squash by horizontally into ½-inch rounds. Remove seeds. 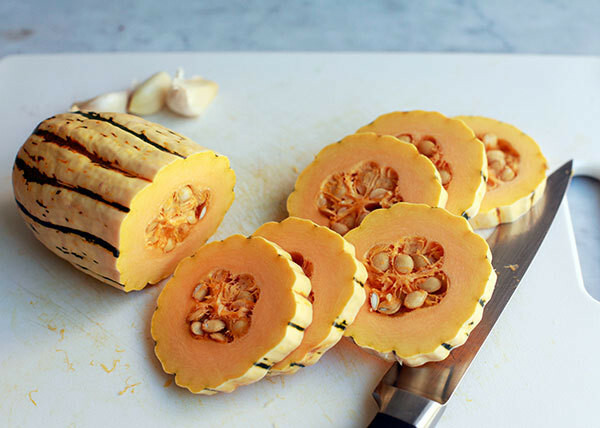 Toss the squash slices and garlic cloves with olive oil, and place on baking sheet. Season with salt, pepper, and zaatar spice. Roast for 20-25 minutes, until fork tender. Prepare the tahini sauce by whisking the tahini, yogurt, lemon juice, and cumin in a small bowl. Season with salt and pepper. 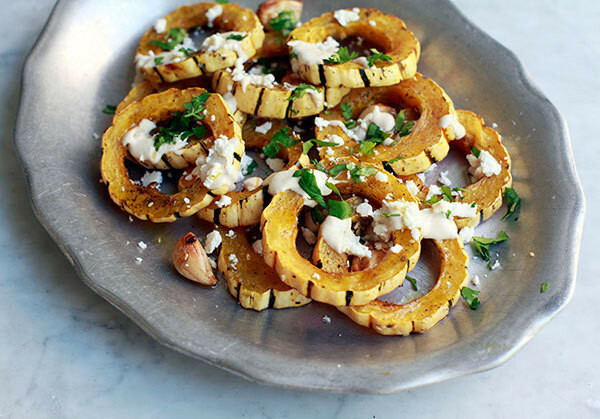 Drizzle squash with tahini sauce, feta chunks, and sprinkle with parsley before serving.